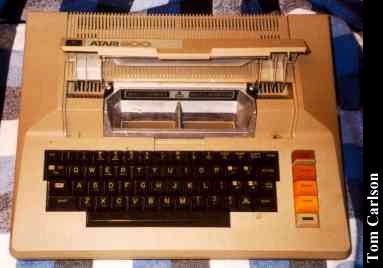 The Atari 800 was an advance over the Atari 400, adding more RAM, a real keyboard, and a second cartridge slot. 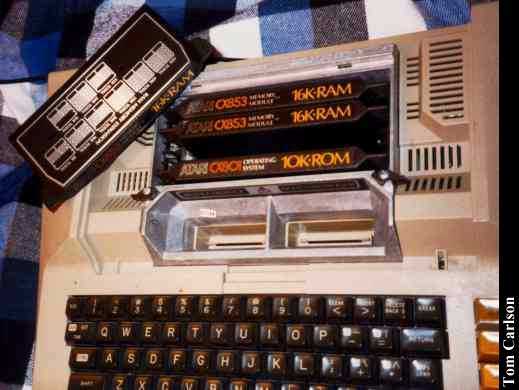 Stock models came with 16k RAM, but could be easily expanded to 48k. 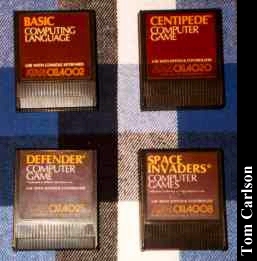 Games came on cartridges or on disk. When you pop the top to plug in a cart, the computer shuts off. Closing the lid turns it back on. 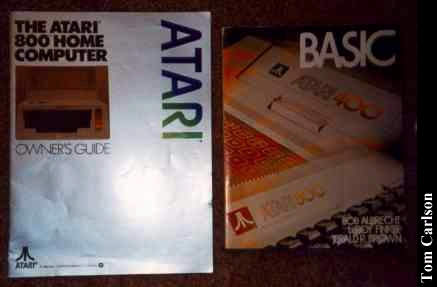 This one came with an Atari 810 drive. Frankly, I don't know much about either the computer or drive, so any info is more than welcome. 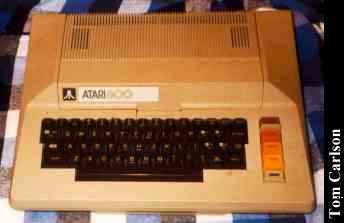 Click here to view all comments for the Atari 800 and to leave your own.